Technically, its a beetle, not a fly. And it's found in many places besides Spain. 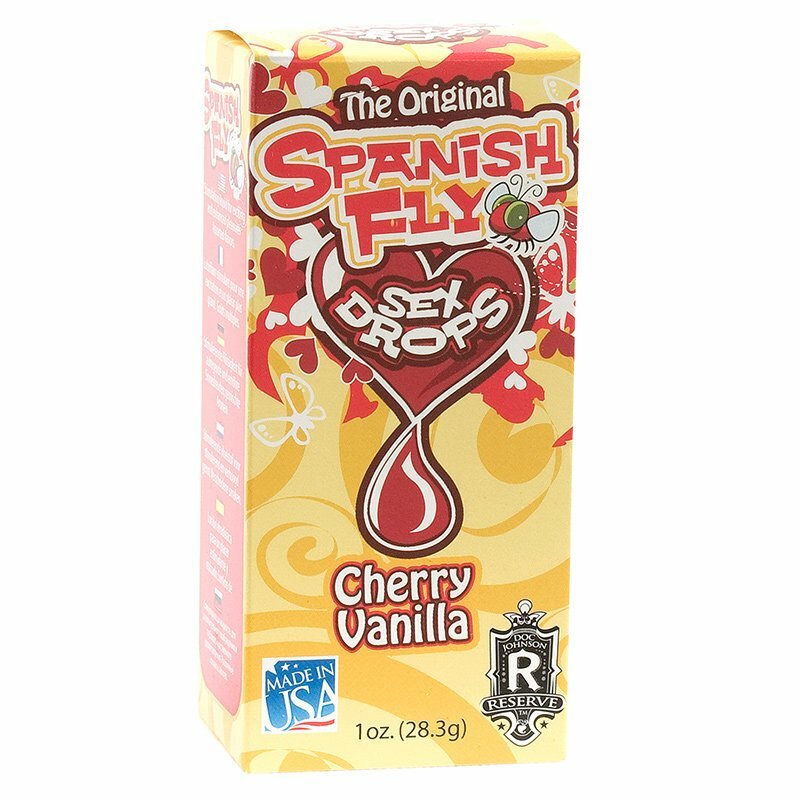 But there's no quibbling when it comes to the effectiveness of Spanish Fly as a sexual stimulant. Just a few tiny drops go a long way toward firing up your playtime.